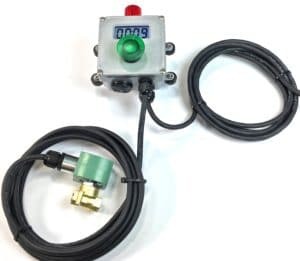 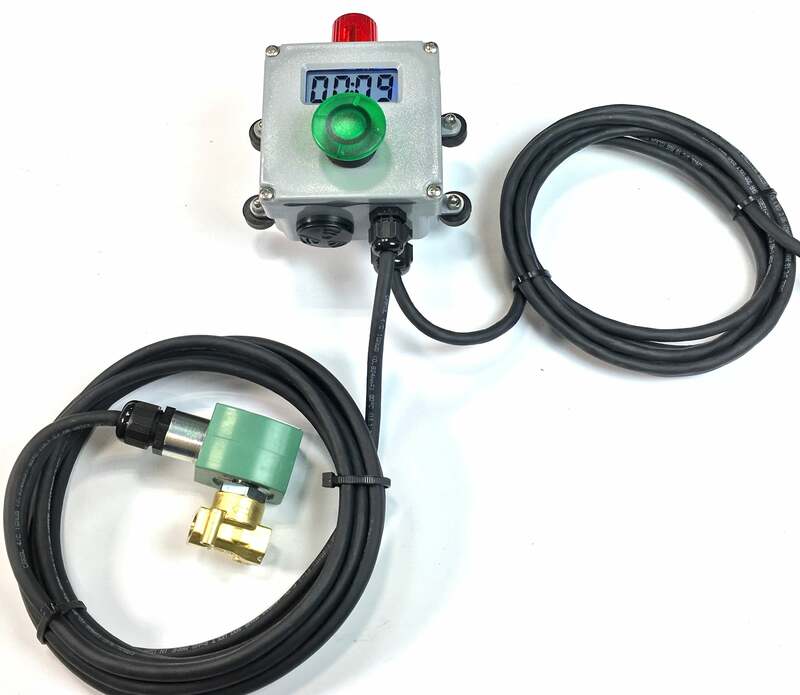 A solenoid valve connected to a Gizmo Engineering timer will flush rinse tanks for a pre-set time. Valve opens during the time cycle. 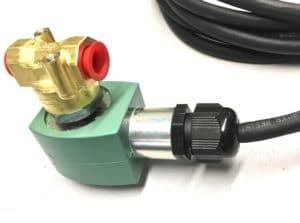 These are used for plating rinse tanks, irrigation, swimming pools, car washes, sprinkler systems, compressed air, industrial washing machines and more industrial automation processes.